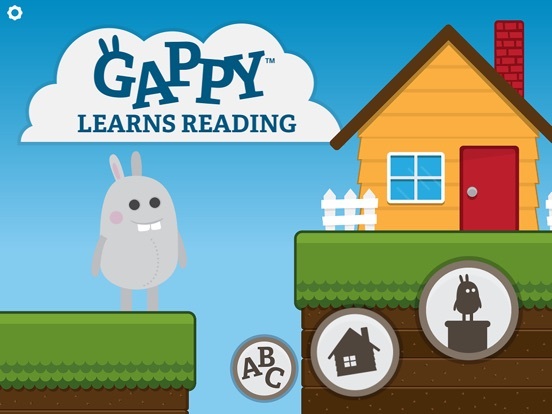 Gappy Learns Reading supports young kids by building words letter by letter and sound by sound. 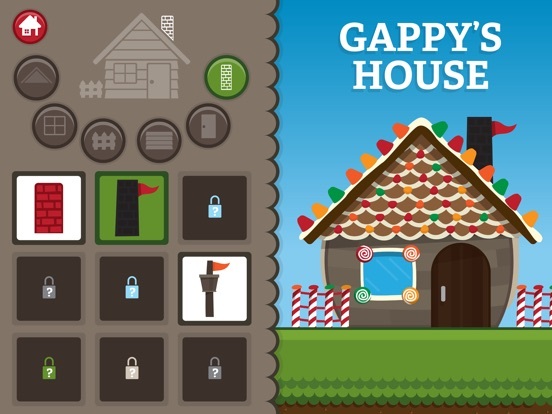 Gappy gets lost from his home and your child needs to build 10 words to get him to his house. 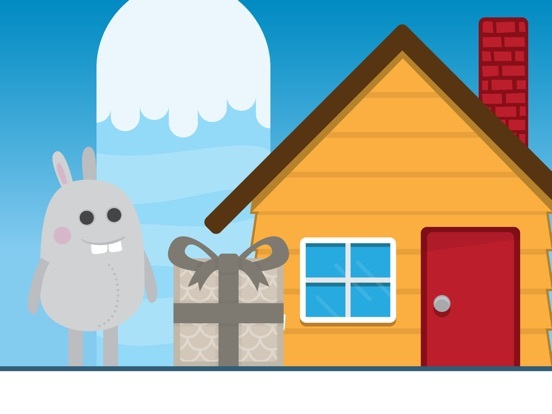 After building 10 words, prizes can be earned to customize the house in unique and creative ways. 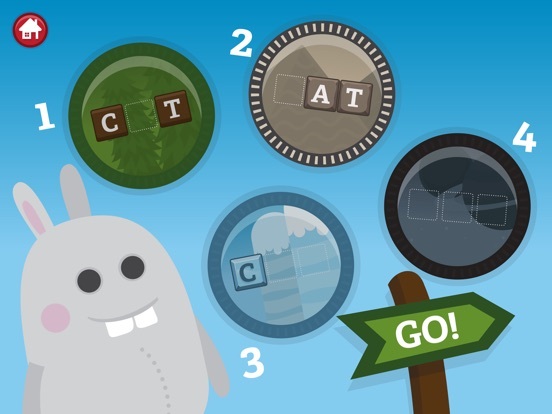 There are four levels in the app to accommodate a wide variety of abilities, from early learners who are beginning to work on letter identification, to early readers who have greater knowledge of how words are formed. 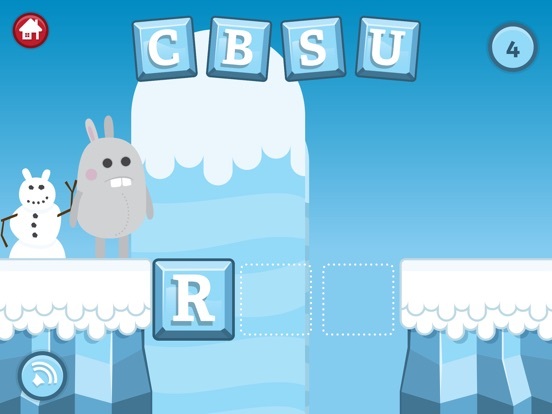 Customization in the app includes turning on and off word sets and letter formation. 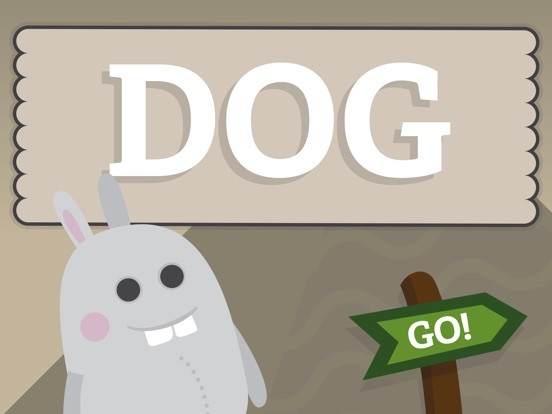 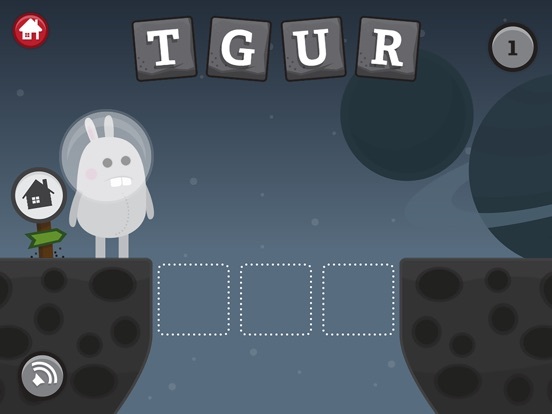 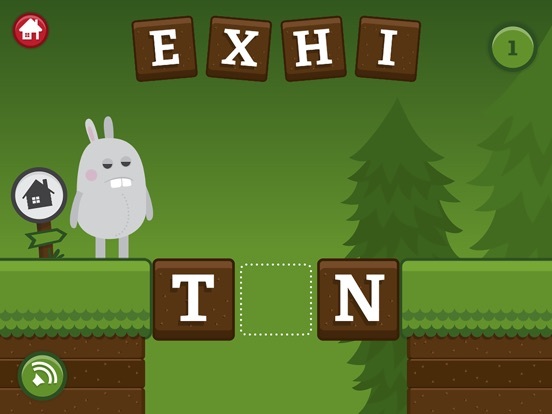 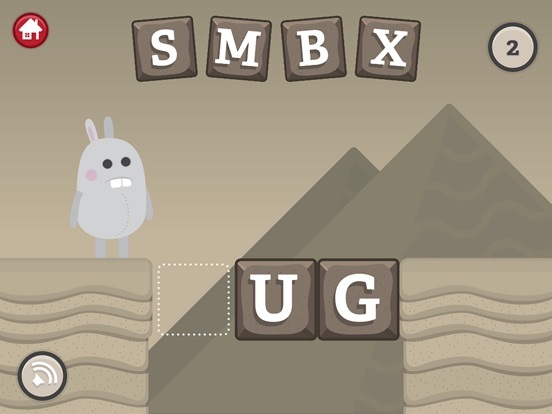 This is a well-designed app for learning about letters and sounds while building words.